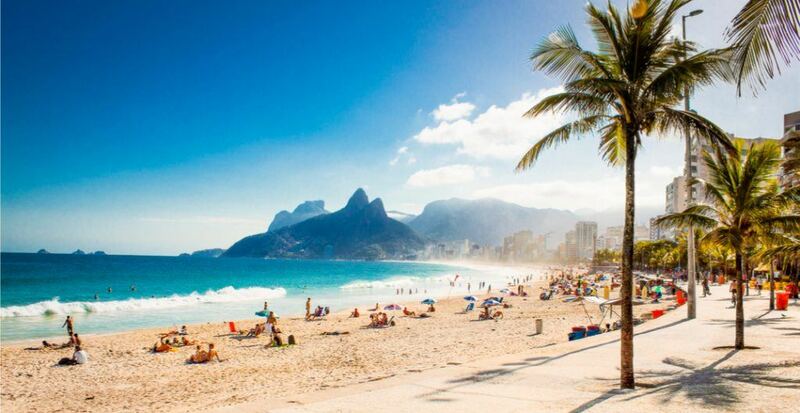 Brazil is giving Canadians a good reason to head south. 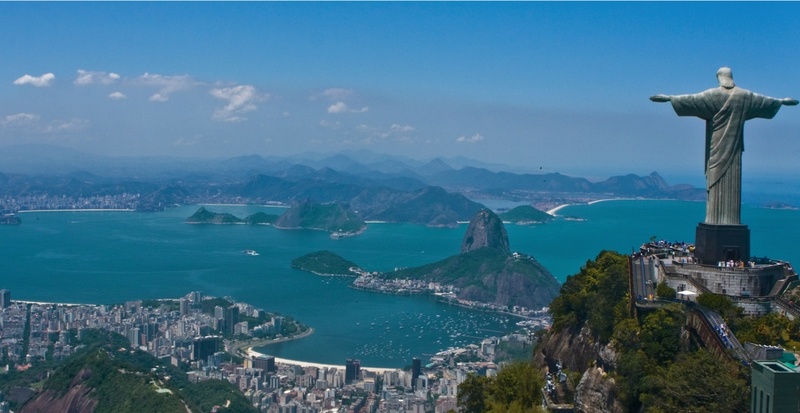 The Brazilian government recently changed their visa procedures, making it much easier to travel to the South American country. Canada was among four countries that Brazil has changed the visa processing for, according to local reports. The US, Japan, and Australia were the other countries included in the change. In January, Brazil began accepting visa applications electronically, with most taking 72 hours to be processed. The eVisa fees on the application is for $40 US, with an added $4.24 US service fee. 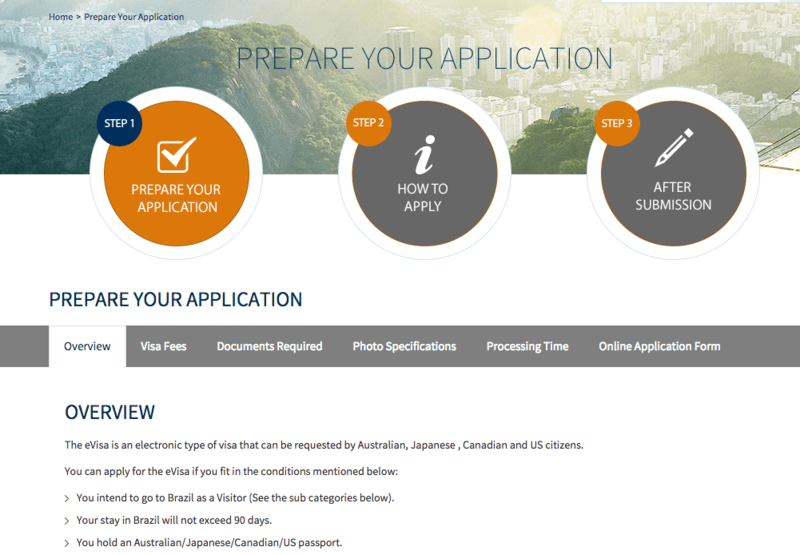 Previously, residents were required to visit a Brazilian consulate to process a visa, and the processing time depended on where the applicant lived. Those in Eastern Canada were warned it used to take up to a month to acquire a visa, meanwhile Western Canada’s timing was about 3 weeks. Get ready, Brazil. We’re coming for you!